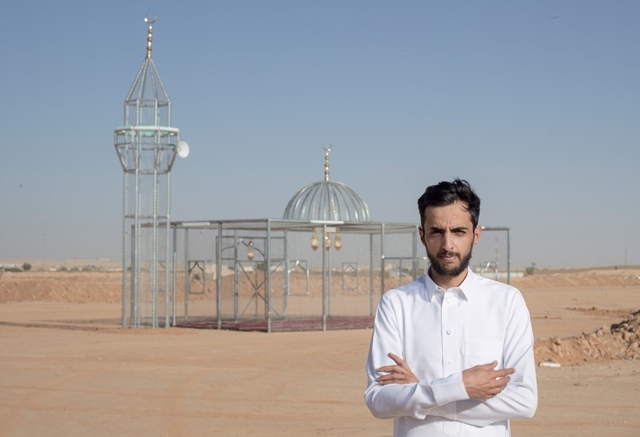 Ajlan Gharem is a multidisciplinary artist who explores how Saudis articulate their culture. He is particularly interested in Saudi culture in a world of increasing globalization and constantly changing power dynamics. 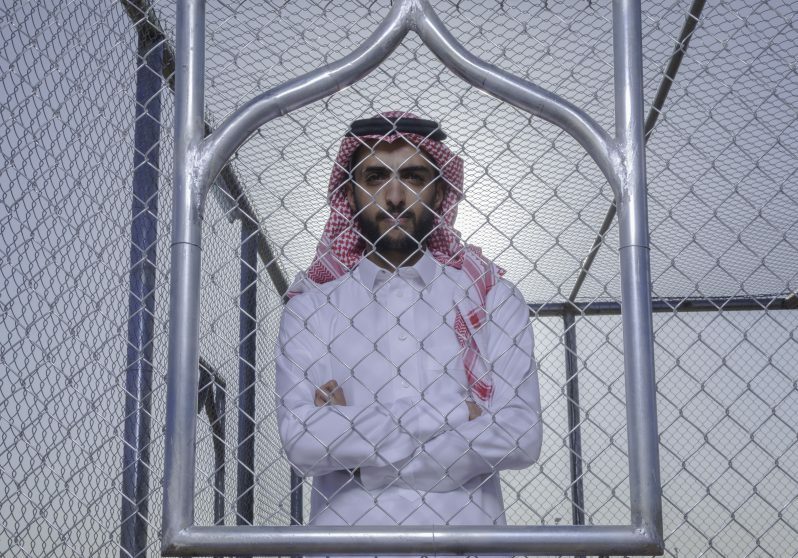 In a climate of rapid development across the Gulf and a cautious Saudi response, Ajlan’s work focuses on the balance of power between the individual and the state and on his generation’s ability to create change. Ajlan received an undergraduate degree in Mathematics at King Khalid University and continues to apply this analytical training to his art. Born in the conservative southern city of Khamis Mushayt in Saudi Arabia, Ajlan is now based in Riyadh where he works as a teacher of Mathematics at Al Sahabah Public School. 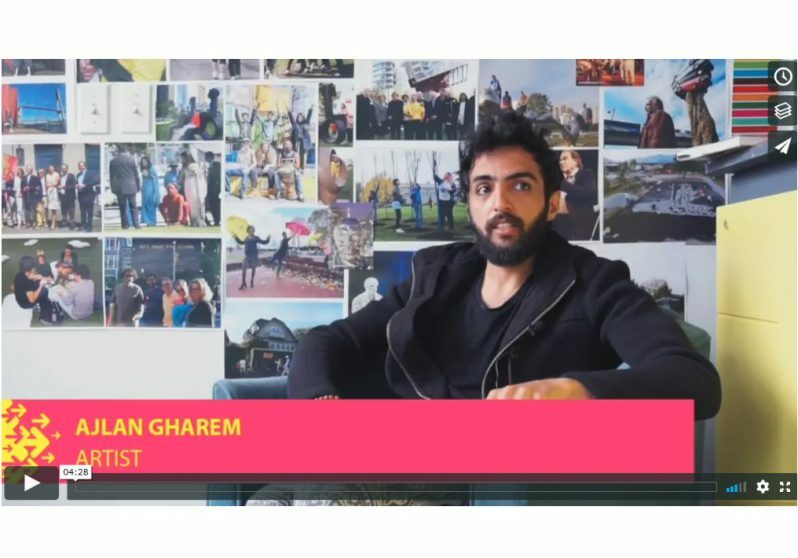 He is a co-founder of Gharem Studio along with his brother, the artist Abdulnasser Gharem. Be the first to know about great art and artful events.